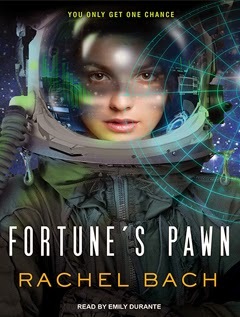 Author Gail Carriger: Gail's Book Group Launches with Fortune's Pawn by Rachel Bach! 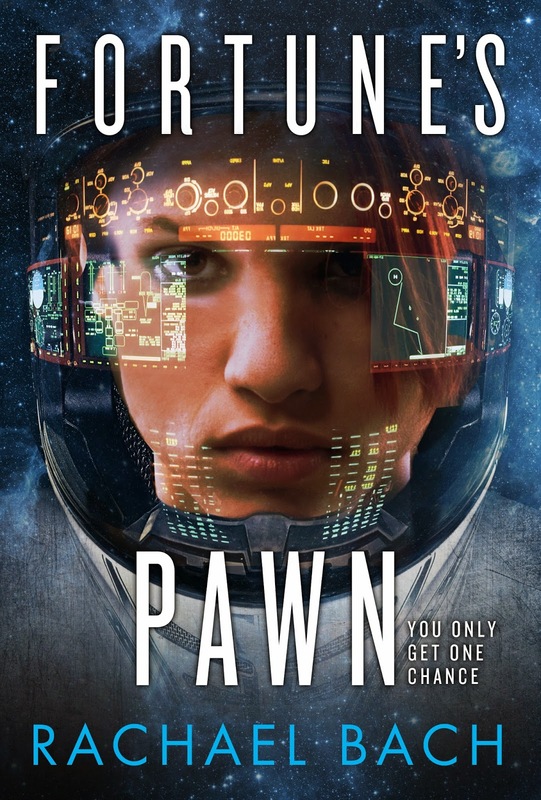 Gail's Book Group Launches with Fortune's Pawn by Rachel Bach! Well, there was gratifyingly enthusiastic interest in a book group. I am charmed, for I secretly adored the idea, and was afraid you might not be interested. I'm so excited, in fact, that I have already selected the books for each month for the rest of 2014! Also, most of the books I choose are likely to hit up on Tropes I Love. So, if all that still sits well with you, Gentle Reader? I'll post my review at the end of the month. This may include spoilers, as can the comments, so if you aren't finished, don't read the post. Sometimes, I will read more in the series that month. 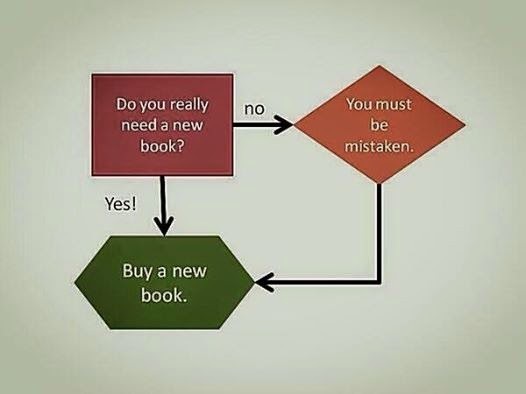 If so, reviews of following books may be included, but will be spoiler free. My reviews tend to be positive. Please keep your comments the same, or at least polite. There's enough negativity out there already for my taste. You may comment here or tweet/FB me at any time with your thoughts as you read the book, but no spoilers until the review is live. 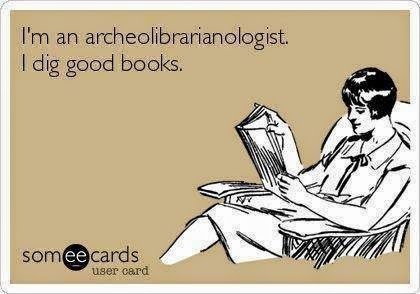 I'll mostly be reading digitally, so page numbers mean nothing to me. If you have a lot to say, particularly if the book touched on an area of your expertise, I may haunt the discussion thread hit you up for a fun guest blog, or a quote. If possible, I will reach out to interview the author. n Goodreads there is a Gail Carriger Fan Group moderated by the lovely Skye. Since most of my interface with Goodreads is passive, that is a great place for book group discussions to occur without my interference. Thus it is the we launch a new era of natter and fun. Let the reading commence!